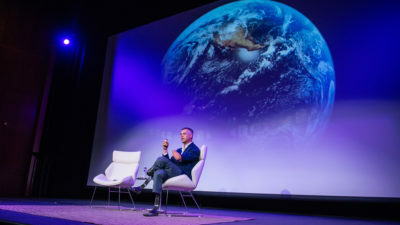 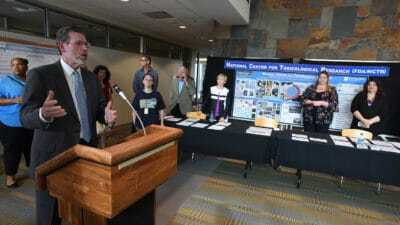 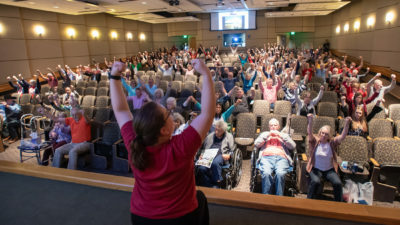 April 24, 2019 | Heavy, spring rains April 18 in central Arkansas only brought more growth to Earth Day at UAMS. 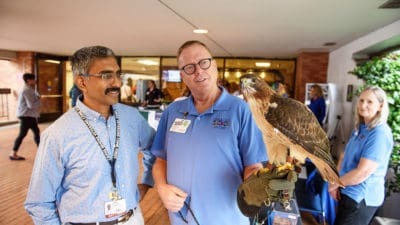 On the Little Rock campus, 18 vendors staffed tables set up to educate employees, distribute promotional items and environmental information, recycle materials and just generally celebrate nature. 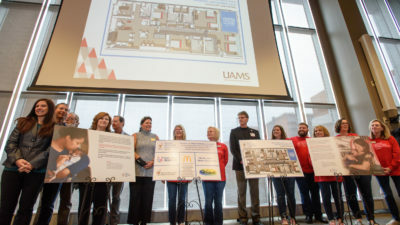 April 22, 2019 | U.S. Sen. Tom Cotton visited the UAMS neonatal intensive care unit (NICU) April 19 to get a glimpse of the life-saving environment that takes care of babies born prematurely, some who have to stay weeks and months separated from their families. 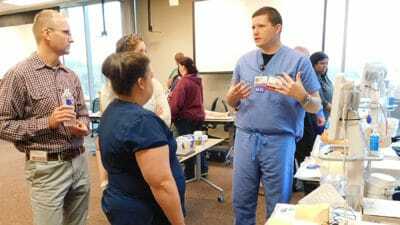 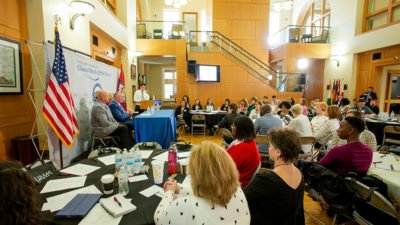 April 16, 2019 | More than 180 health care professionals, first responders, police officers and firefighters gathered at UAMS in Little Rock on April 6-7 to receive updates and additional training exercises on best practices in emergency care. 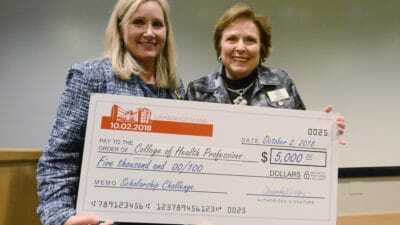 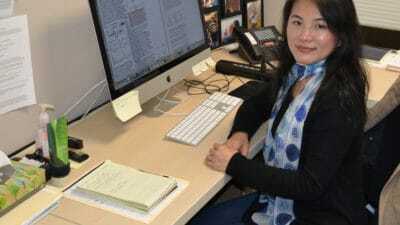 April 15, 2019 | Judy Sims is the College of Health Professions’ biggest cheerleader.